Many scholars of New Testament ethics claim that Jesus brought an innovative teaching when he urged his followers to love their enemies. Hector Avalos, author of The Bad Jesus (Sheffield: Sheffield Phoenix Press, 2015), argues that such a claim is historically untrue, and reflects the parochialism of New Testament ethics, which often degrades the ethical accomplishments of pre-Christian Near Eastern cultures in order to enhance the ethical “advances” of the putative founder of Christianity. 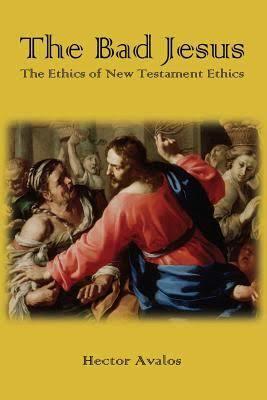 As such, New Testament ethics is still situated within an ecclesial-academic complex that is more engaged in apologetics than it is in historical-critical scholarship.